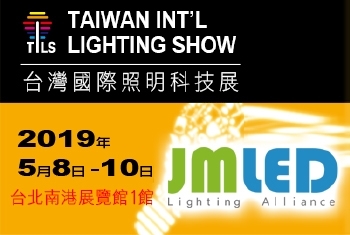 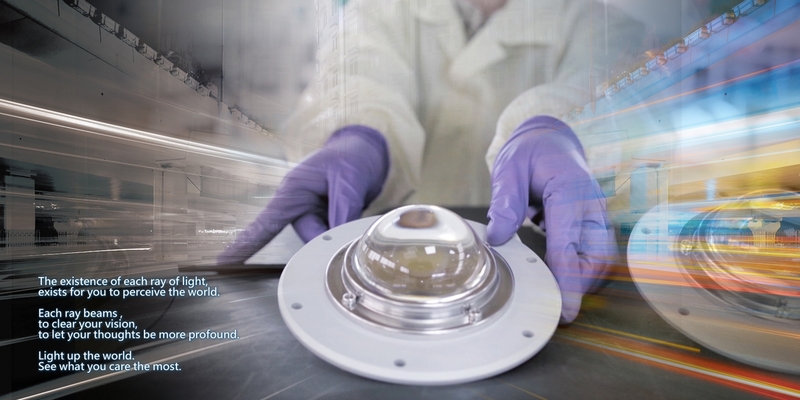 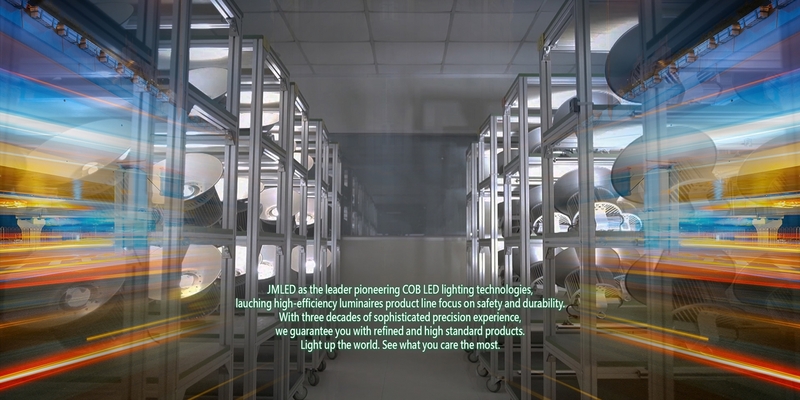 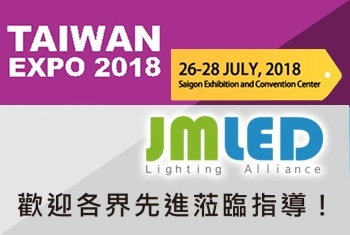 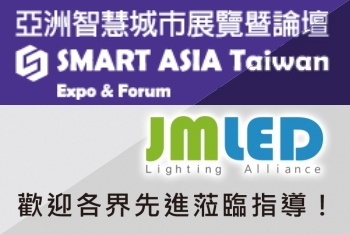 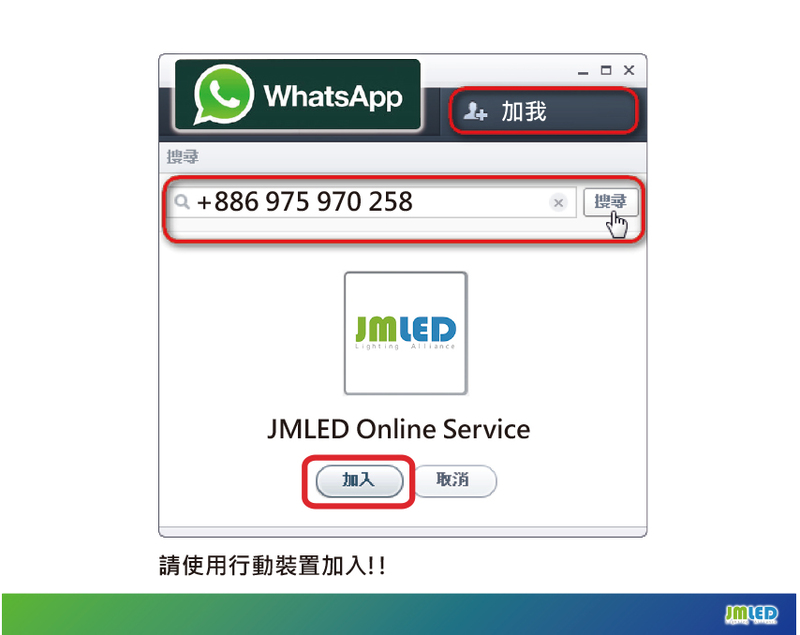 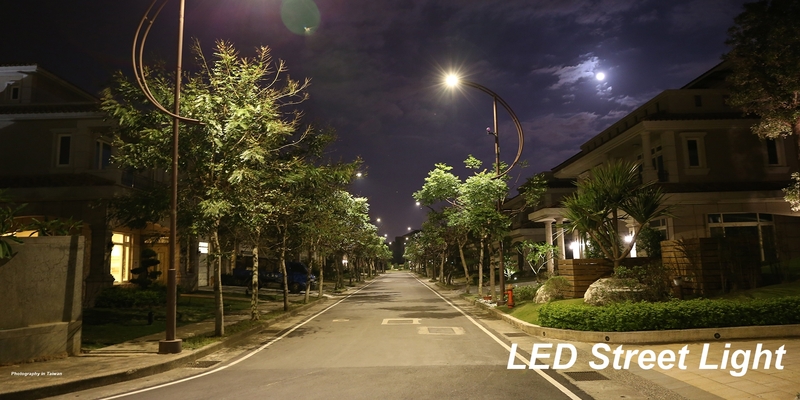 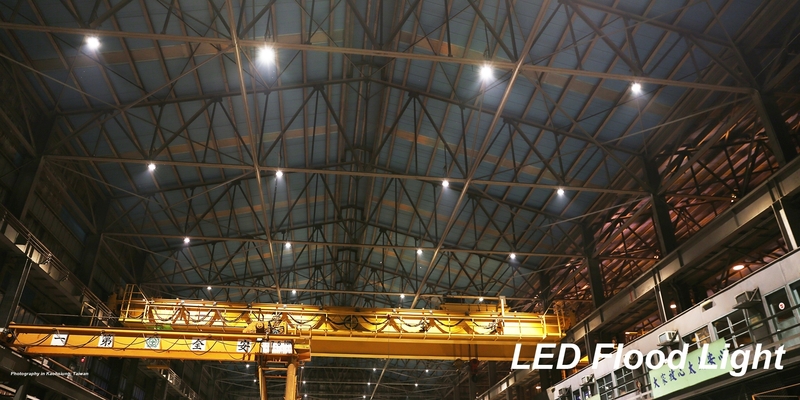 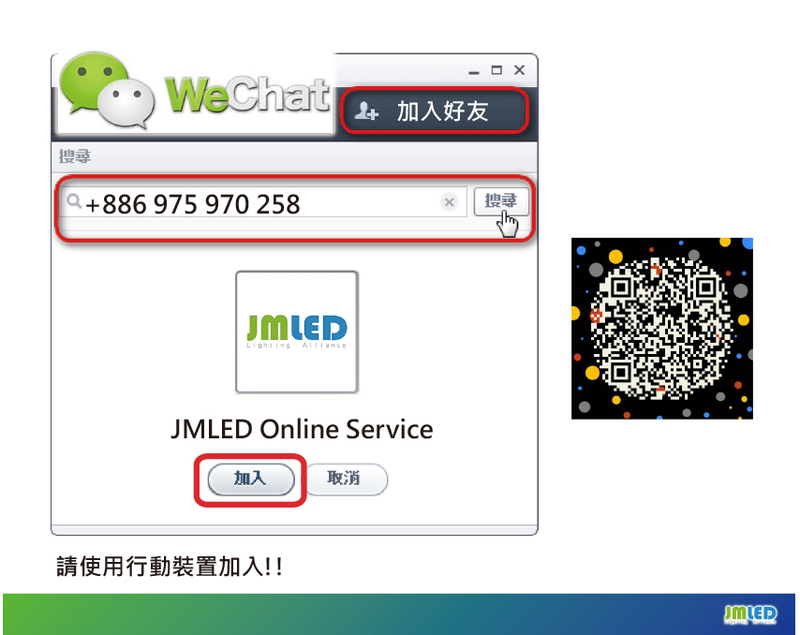 JMLED Lighting Alliance has brought together the leading companies across the upstream, midstream and downstream sectors in the LED industry. 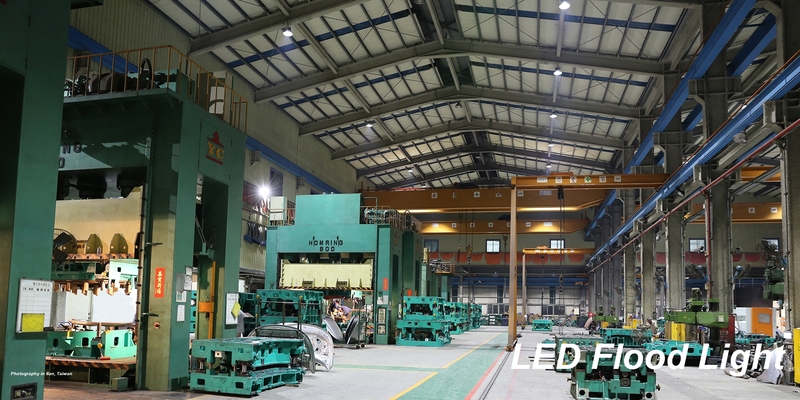 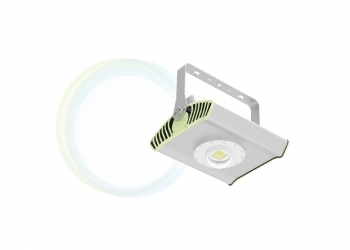 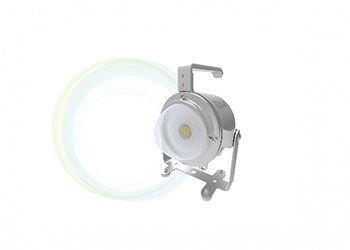 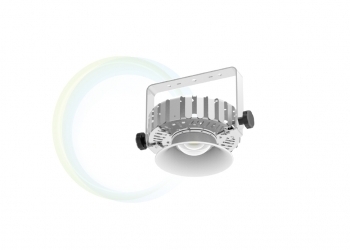 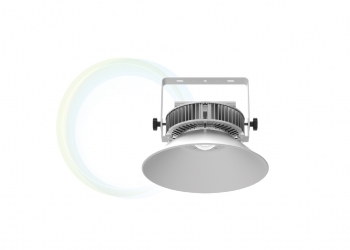 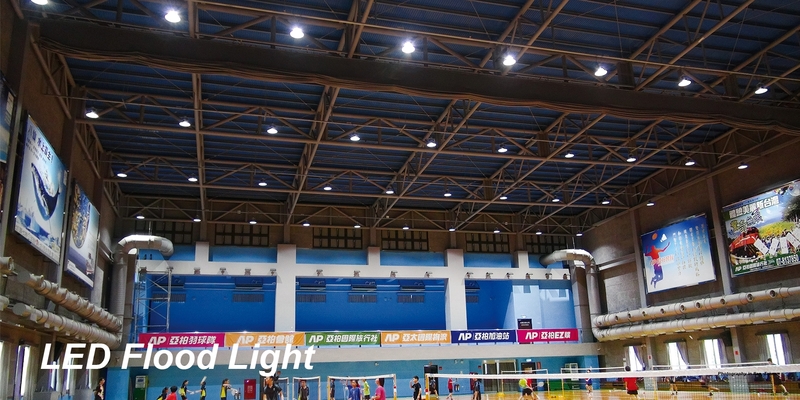 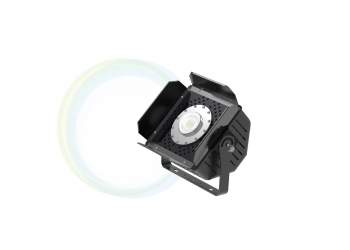 Integrating experts in the mechanical, thermal conductivity, optics and electrical fields, we have developed a series of patented COB high power LED thermal superconducting light engine module and many high efficient LED lighting products. 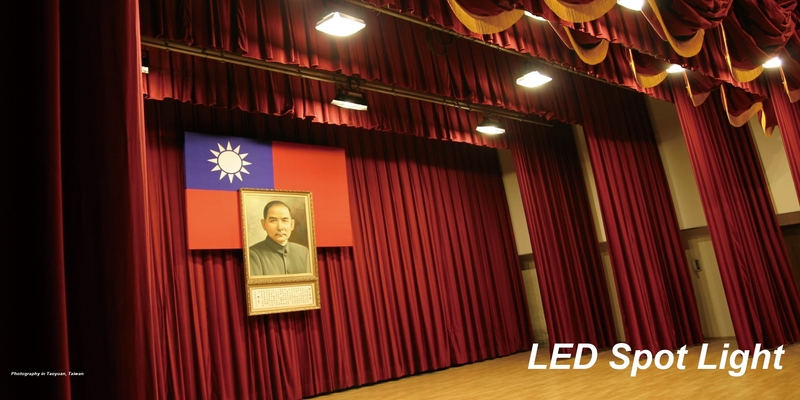 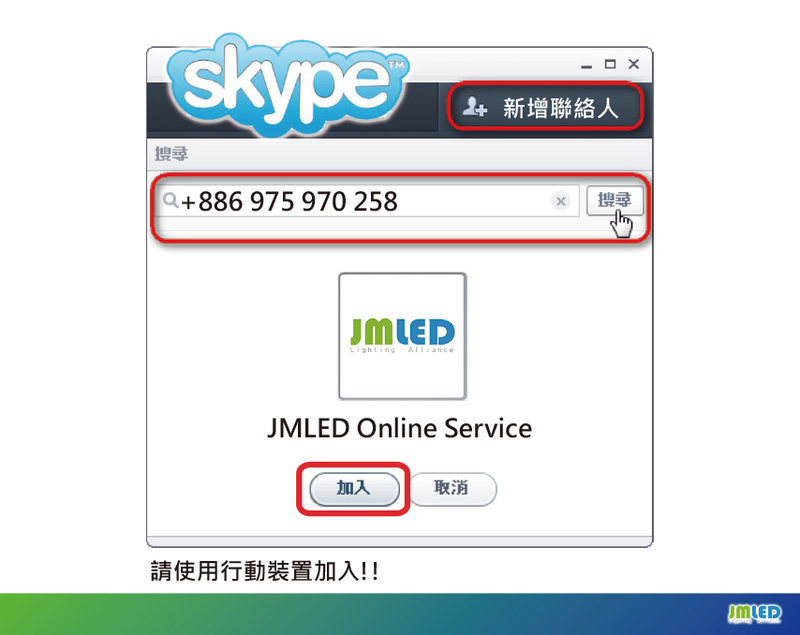 Starting from Taiwan, we are moving towards achieving a goal to“Light up the world". 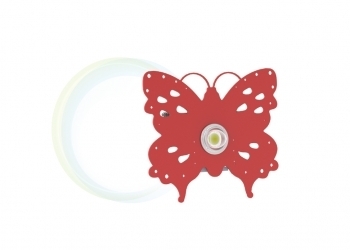 Products are less weighted, durable, Simple Structure & customized design.  Entire series is based on Energy Saving Concept. 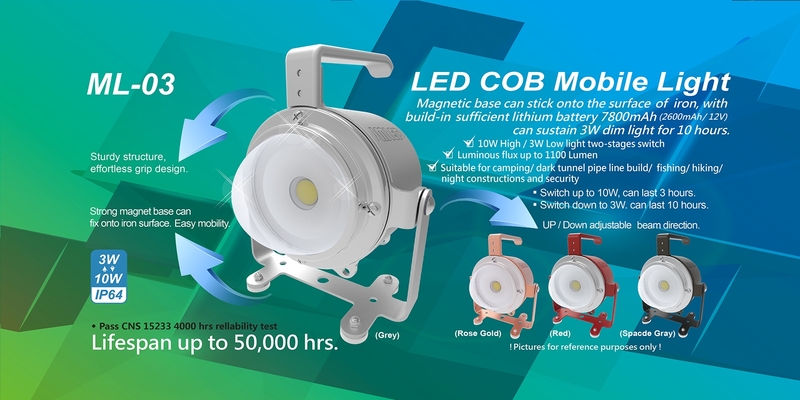 Integration of COB with ceramic board & the most efficiency thermal management system leads. 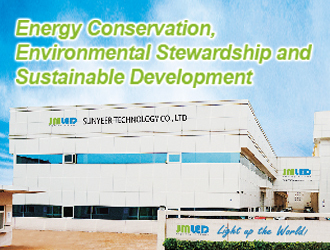 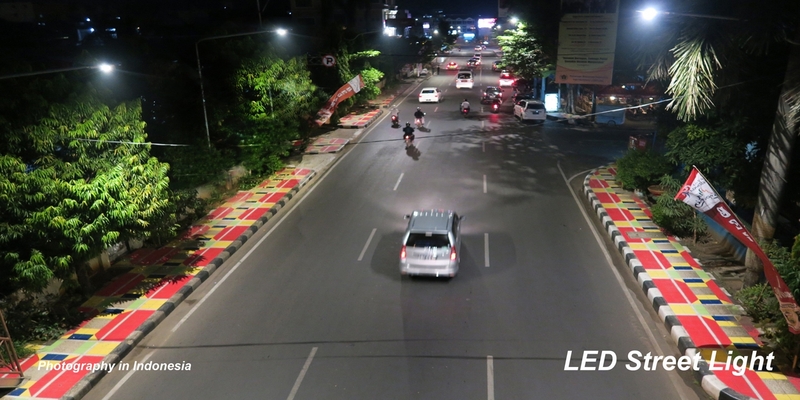 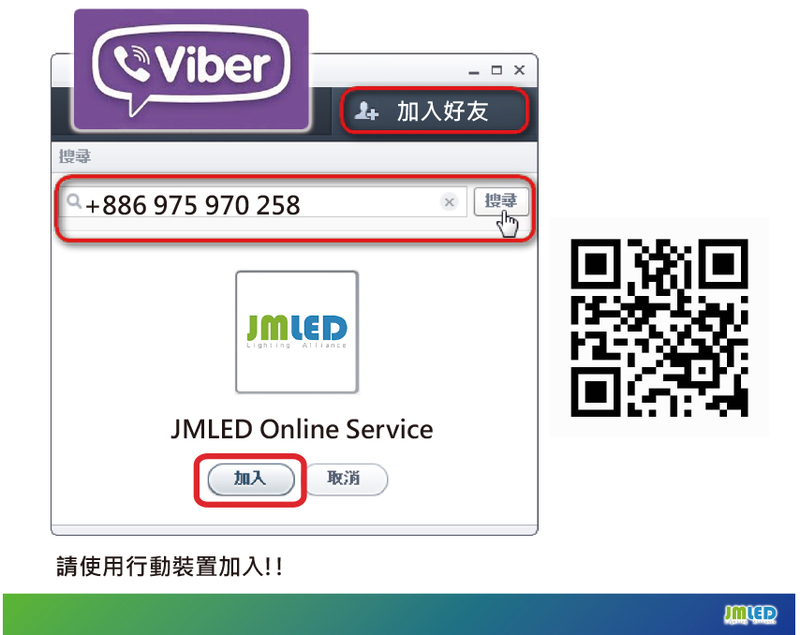 JMLED products have 50,000 hours lifespan under harsh environment.